Align beliefs (mind) with emotions (heart) and confession (body) and experience the release of Kingdom Power. 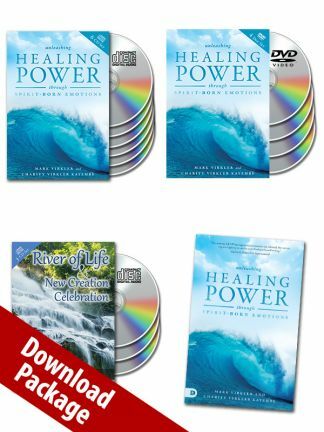 Another Video download set and MP3 Set, The River of Life and New Creation Celebration, which contains five interactive, Spirit-led devotionals set to music. 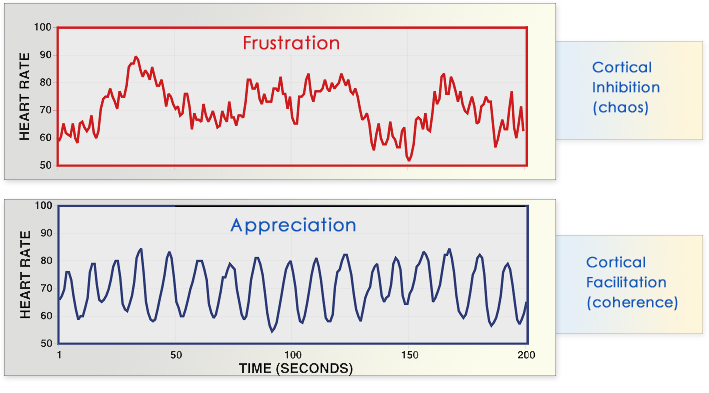 These evoke powerful waves of Kingdom Emotions which release Kingdom Power. The focus of the book, Unleashing Healing Power Through Spirit Born Emotions, is my heart (emotions), must be in alignment with my mind (belief) in order to experience a miracle of divine healing. If my mind says, "I believe," and my heart feels, "This is not going to happen," the power of God is short-circuited. Unleashing Healing Power Through Spirit-Born Emotions Complete Discounted Package Includes ALL These Amazing Resources! A downloadable PowerPoint set of 200+ slides. These provide easy, continuous review of these truths until you have fully internalized them. The PowerPoint are also great for sharing these principles with others, either one-on-one or in a classroom or small group setting.